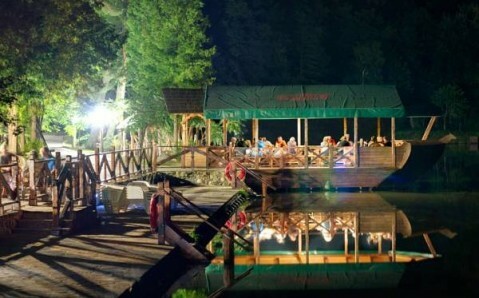 Set in beautiful forest countryside just 40 km from Lviv, this resort has its own private lakeshore. 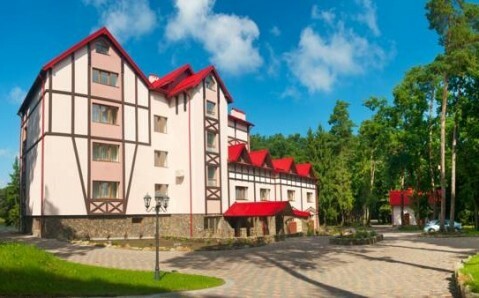 Sherwood Hotel offers free Wi-Fi and a spa area with a sauna, steam room and massages. 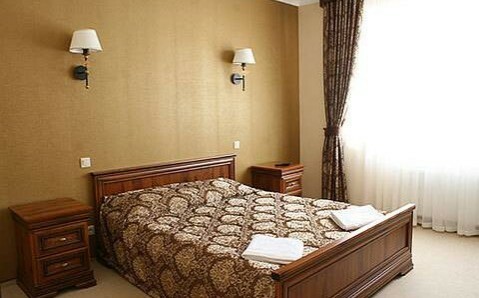 Rooms at the Sherwood Resort Lviv feature stylish interiors and high-quality fabrics. 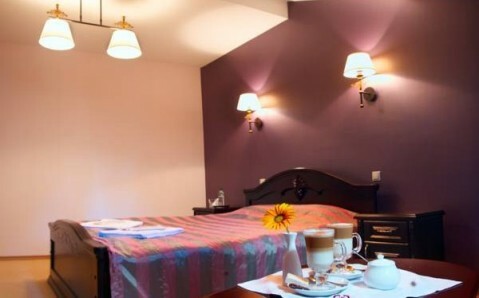 Every room includes a flat-screen satellite TV, desk and a private bathroom. 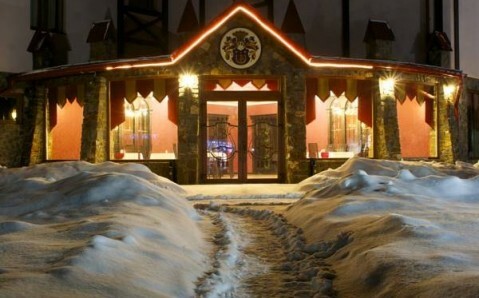 Ukrainian and European dishes are served throughout the day in the elegant restaurant. 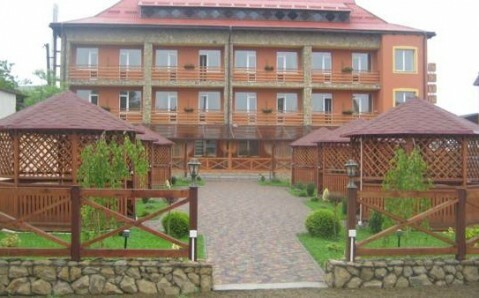 Drinks can also be enjoyed in the lobby bar, and barbecue facilities are available in summer. 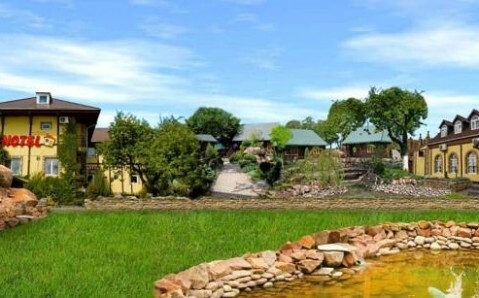 The Sherwood Resort is an ideal base for hiking, cycling and fishing. On-site leisure activities include billiards and football. Just 800 metres away is a bus stop offering regular connections to Lviv. 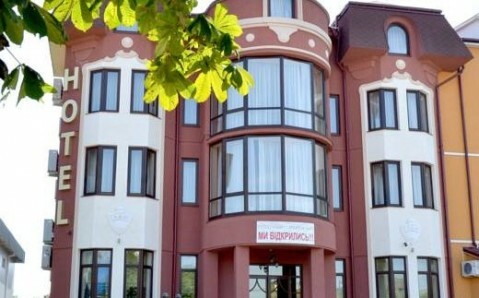 The 24-hour reception offers a tour desk and ticket service, and a shuttle service is available to Lviv Airport (40 km).